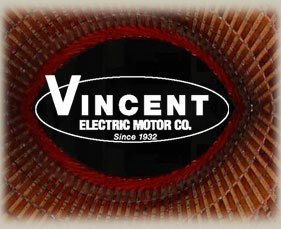 Vincent Electric Company provides complete turn-key motor and pump disconnection and installation services. Our strong and enduring position in the electric motor industry has provided years of personal experience and affiliations with only the best the industry has to offer. 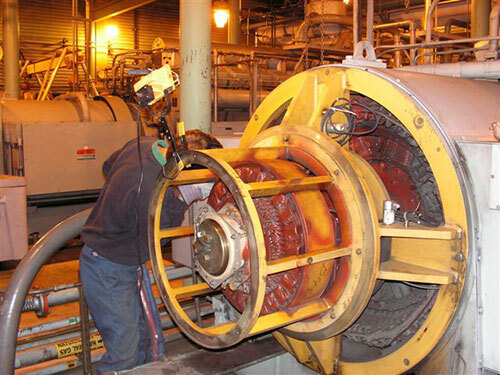 Whether the need is for electrical engineers, vibration analysts, on-site balancing, dry-ice cleaning, laser alignment, crane and motor transportation, and pump repairs Vincent Electric and its qualified sub-contractors perform flawlessly. We are supported by a complete machine shop with skilled journeymen machinists and electricians.